We have a warm, welcoming, private, sound-proofed and comfortable environment that serves as a safe and accepting escape away from the stresses of everyday life. We can also accommodate people from the entire family at once, to individuals, couples and even offer a fully equipped play therapy rooms for our youngest clients. 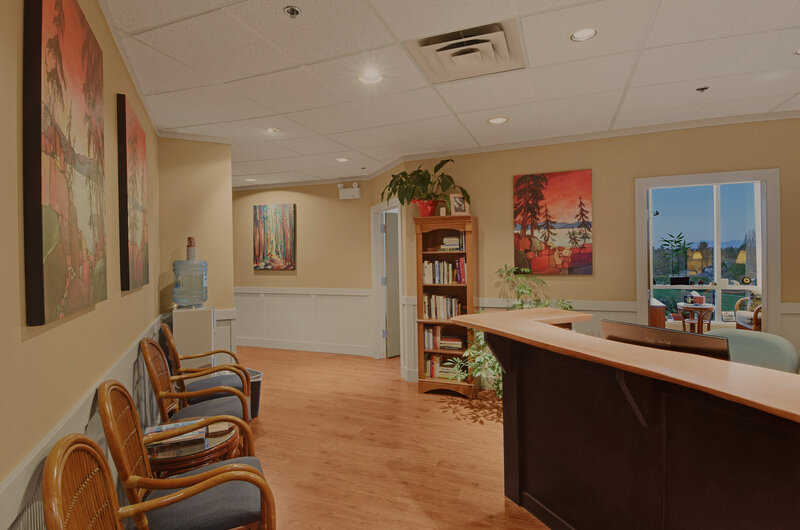 Our offices are located in the best known medical building in Richmond with ample parking located directly beside the building. We are a 15 minute walk from the Brighouse Canada Line Station and on several major bus routes in Richmond (401, 402, 407). We offer counselling for Families, Couples, Children, Adolescents, and Adult Individuals using a wide spectrum of therapeutic approaches such as CBT, Play Therapy, Art Therapy, Solution Focused Counselling, EMDR, and many others. 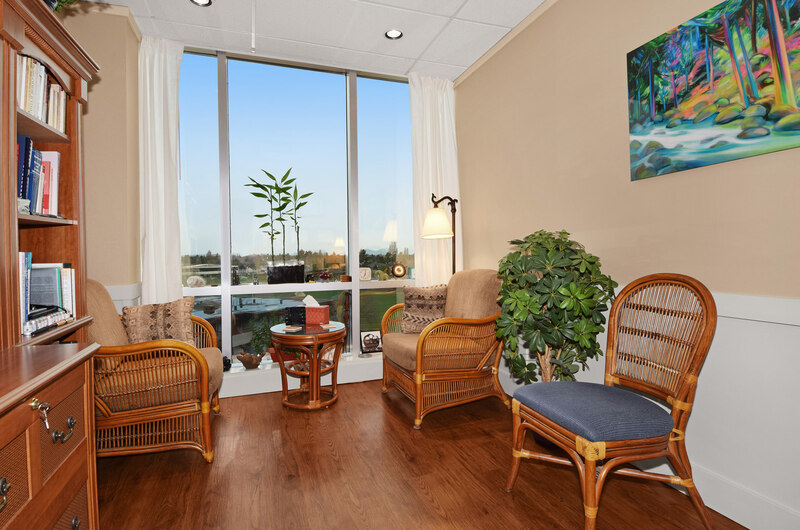 Kelly Kavanagh and Jonathan McVicar started Richmond Counselling in 2005 in order to provide a ‘one-stop-shop’ for Richmond, Delta, and Vancouver families and individuals. We have been blessed to have Dr. Alina Sotskova, Dr. Arianna Yakirov, Christy Waisman, Veralyn Chan, and Natasha Karim join us in providing caring, and effective support for our clients. We offer the convenience of Online Booking that is available 24/7 and telephone booking during office hours.